An alliance between Bulturnos and Yersinia Pestis, that after some demo stuff, presents here a total of six Black Metal tracks. Music and words of both bands reflects the weight of the passage of time, with an acre taste of nostalgia remembering that the past is, and always will be, alive. CD in regular jewel case with 12-pages booklet. 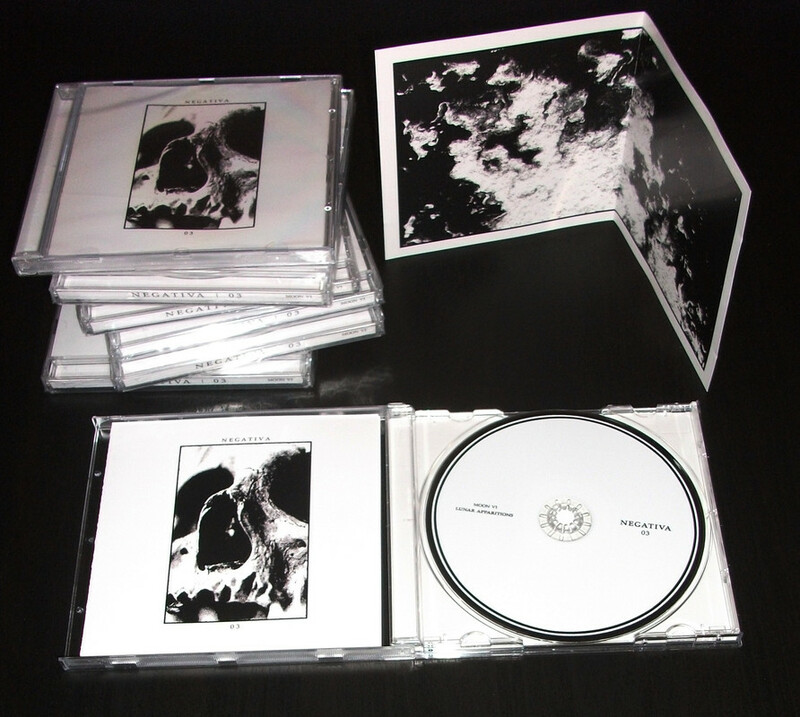 CANTOS DE MUERTE "Las voces perdidas" CD out now! CANTOS DE MUERTE`s debut album. Eleven tracks where Dark Ambient, Acoustic Folk and Black Metal merge into one to create a trascendental and thoughtful course towards the inevitable path of death. MOSS 013 - NEGATIVA "02" 12"LP 13€ LAST COPY! Atmospheric and intricate Black Metal in the 90's tradition. Includes two bonus tracks from split w/ Temnohor. CD in regular jewel case with 8-pages booklet. Limited to 300 copies. CD in regular jewel case with 4-pages booklet. Limited to 150 copies. NOTE: Only 1 copy per person. Respect it or your order will be immediately cancelled! 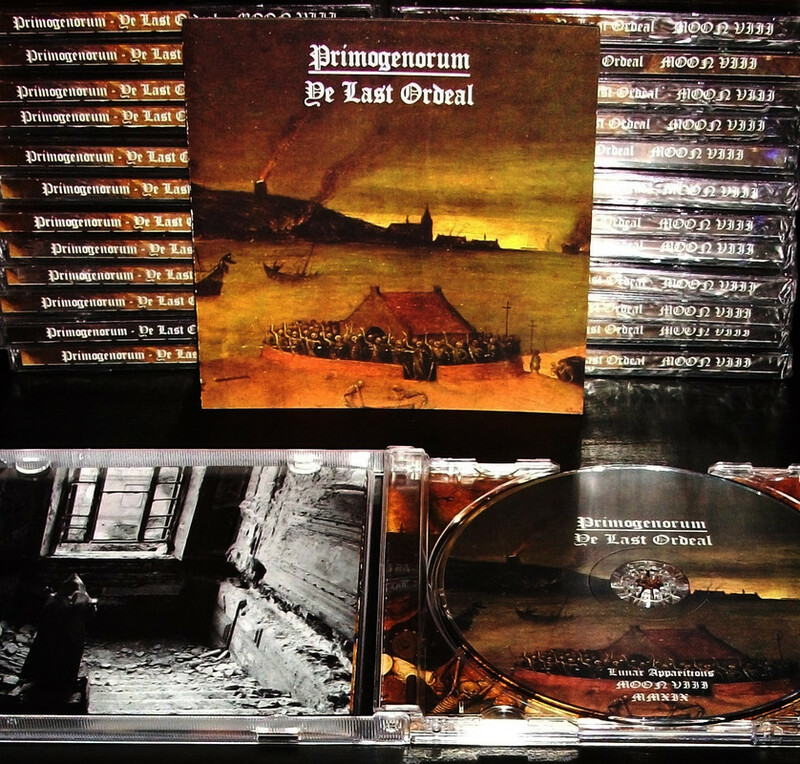 Repress of the long sold out split between Tenebrae in Perpetuum, Chelmno, Near & Lorn, now with remastered sound. 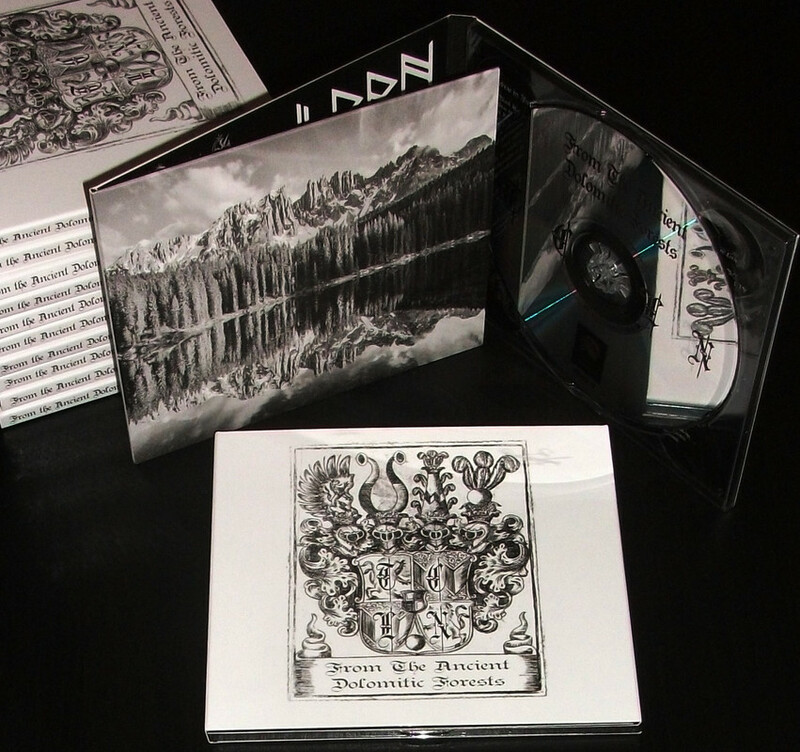 4 exclusive tracks of cold Black Metal to celebrate the North-East Italian Black Metal Scene! 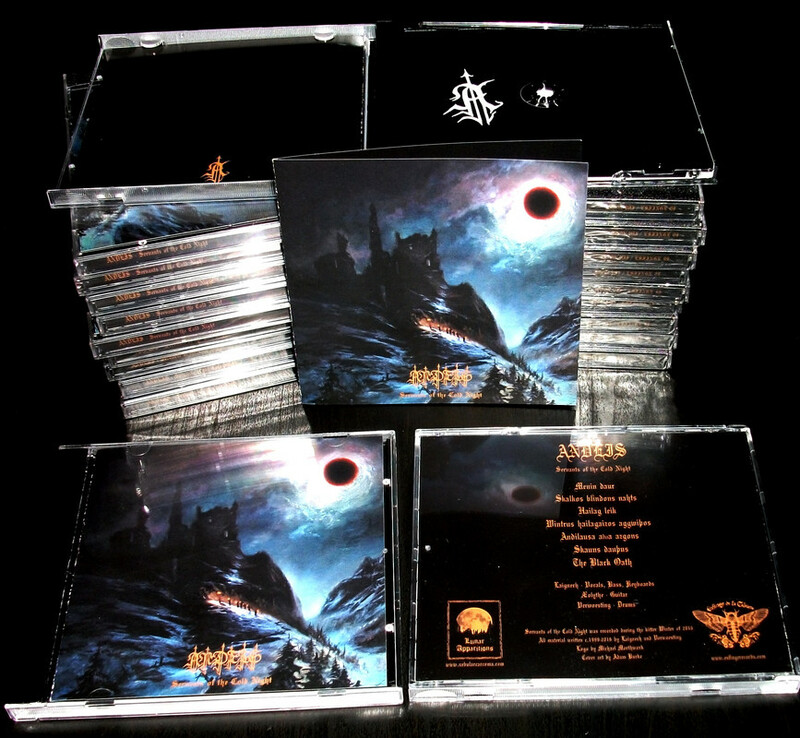 Digipak CD limited to 150 hand-numbered copies. [New album containing 6 tracks of total dehumanization and disintegration of the I, through the unquenchable adoration of the void. Featuring H.V. of Wormlust/Mystískaos on vocals. CD limited to 150 copies. 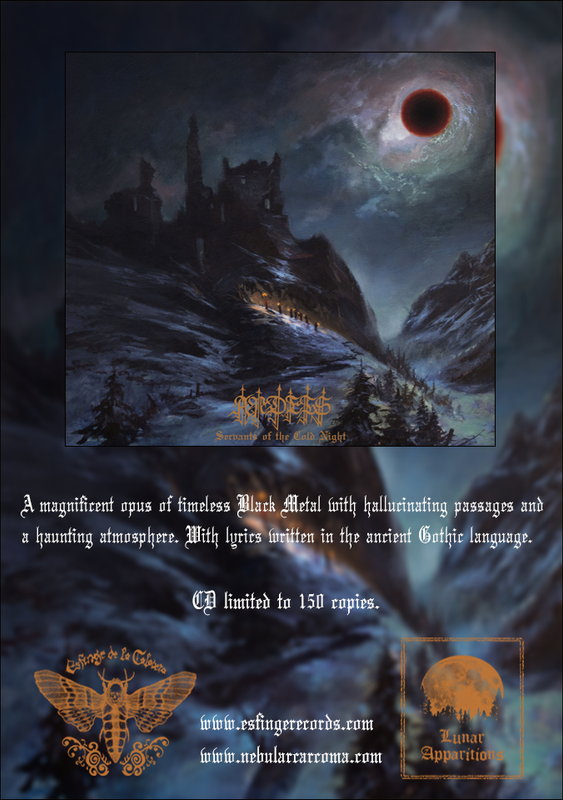 A magnificent opus of timeless Black Metal with hallucinating passages and a haunting atmosphere. With lyrics written in the ancient Gothic language. CD limited to 150 copies. Co-released with Esfinge de la Calavera. and spiritual Perdition, the band has released several demos and splits (with bands like Ossea Cyphus and Sulphuric Night) and two full-lenghts during these years. have listened. This is the last chapter upon the path of Primogenorum. Only Death is real!